Despite a few months of delays and a title change, Common still plans to release his eighth album before the end of the year. Originally called Invincible Summer, his Universal Mind Control is scheduled for a December 9 date via Geffen. This entry was posted in News and tagged Common, Geffen. Bookmark the permalink. 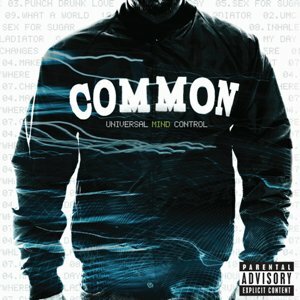 Common’s ‘Universal Mind Control’ will rock. The videos r hot! I really liked you blog post! I searched all over to finally find something that made sense! Would you mind terribly if I place a link back from my site at whiterabbitcult.com?